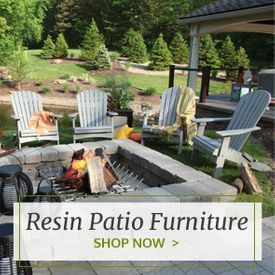 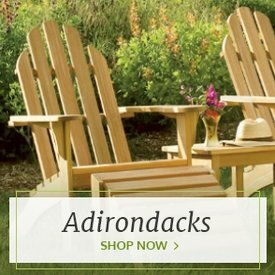 If you are looking for old-fashioned comfort, dependability and value, take a look at the Java Teak Wood Porch Rocking Chair from Outdoor Furniture Plus. 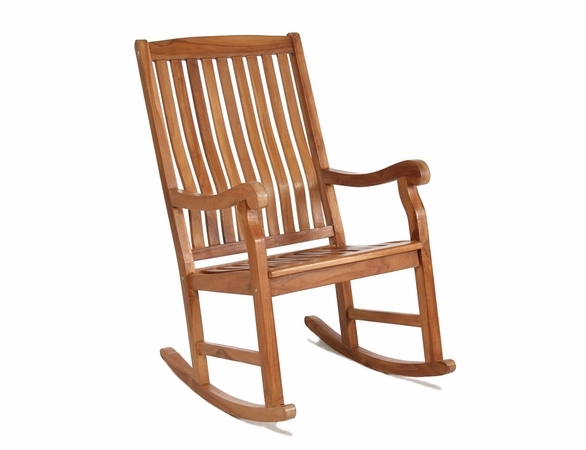 Made of solid wood with a light teak oil finish, this teak rocking chair is built to last. 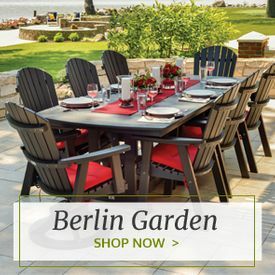 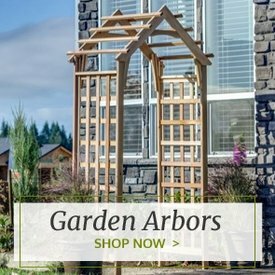 Quality construction is evident in its brass fittings and mortise-and-tenon construction. 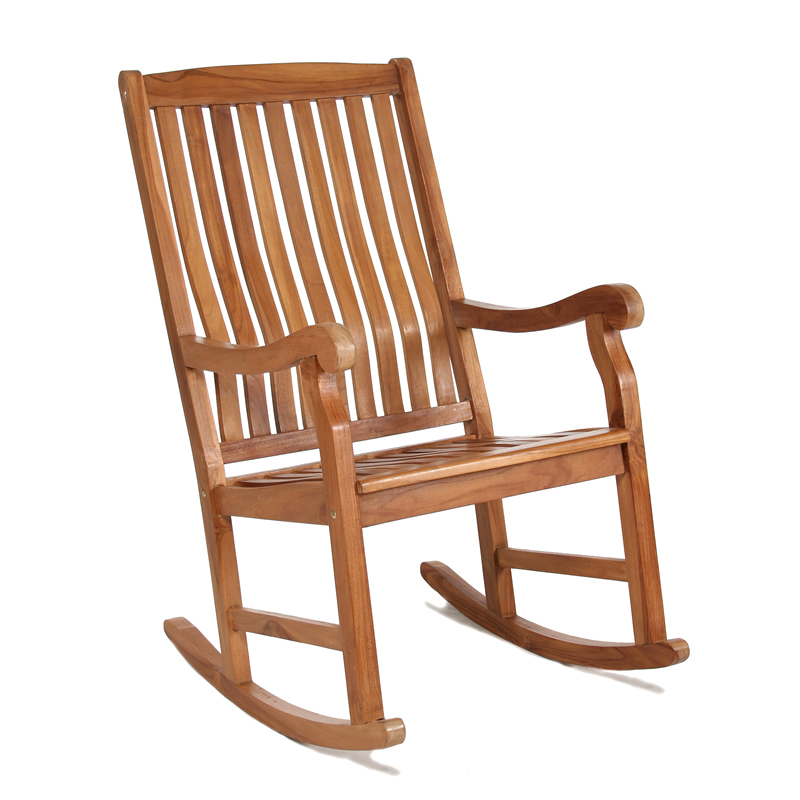 Enjoy this teak rocker on your porch, as its name suggests, or just about anywhere else outside. 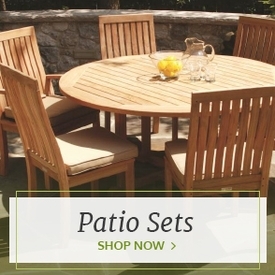 If you like, put a Java Teak Side Table next to it.